Wedding is a day that is very special in the every human life; especially women give it much importance. No doubt, it is really hard to satisfy a woman on her wedding day. Either it is about dressing, the selection of jewelry, shoes, or it is about the Wedding Nail Art Designs. Nail art is a tactic through which women try to make their fingernails more awesome and attractive by applying different sorts of designs and colors on them. No doubt, it has become common to use nail art ideas on the toe and fingernails on various special occasions; especially it matters a lot on wedding. 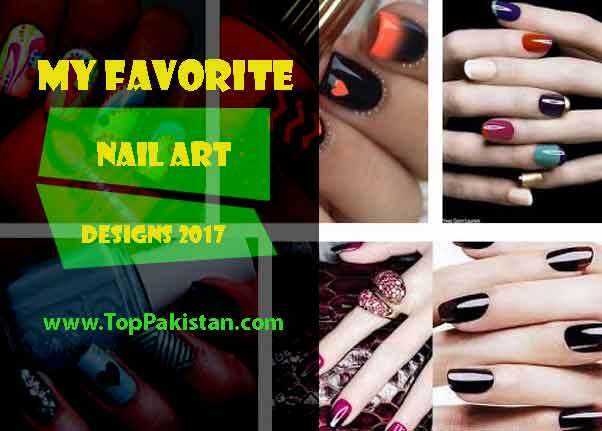 Today, there are number of nail art designs available in the market and you may apply them easily as per your wish and requirements. Also, there are numbers of wedding nail art designs available too, which allow us to choose the best one for us. Here is couple of my favorite wedding nail art designs. I hope you will like them too. The most commonly used wedding nail art designs, not in the United States of America, but also in all over the world is French manicure nail art. The thing that is really famous about French manicure nails art designs is that they show a natural look to other. These designs are really easy to create; you just need apply basecoat with white and gray colors on the fingernails and then apply any of your required nail art designs on them. Use of stickers and dots in this regard, is also common today. Addition of rhinestones is like just jewelling your fingernails. 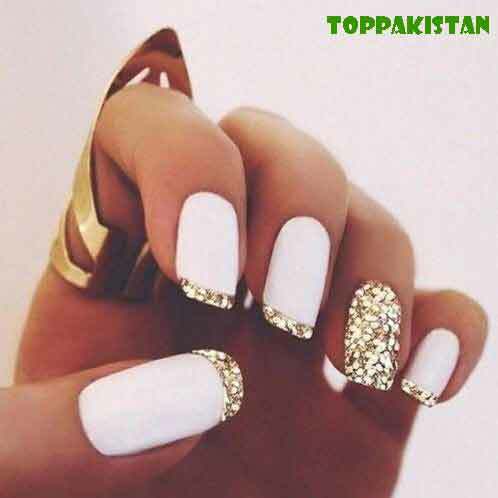 This is really an awesome Wedding Nail Art Designs that women in all over the world like to use, especially when we add rhinestones on the French manicure nail art designs, it show an awesome look. Here also you just need to paint base color on the fingernails, and after that put rhinestones on them. No doubt, this is really an awesome wedding nail art designs that women all over the world like to use.